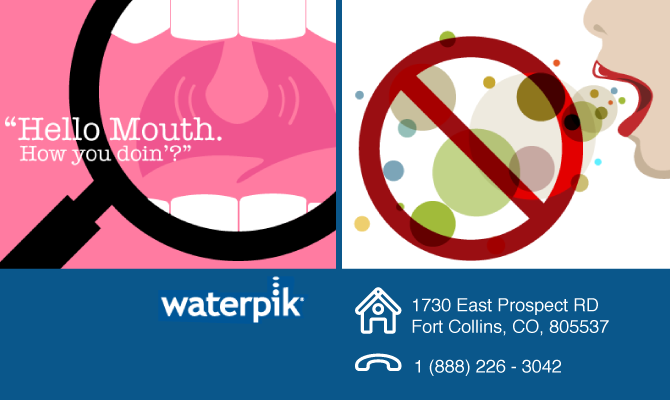 Water Pik, Inc. has been a leader in developing innovative personal and oral health care products for the entire family since 1962. We have acquired more than 500 patents, and our products are recognized for award-winning design and technology. The Water Pik team is led by President and CEO, Richard Bisson.